Hassadee is a Web3D Developer who have experiences in 3D on the web, web programming and E-commerce for many years. He was graduated in Information Technology with First-class honours in 2011. 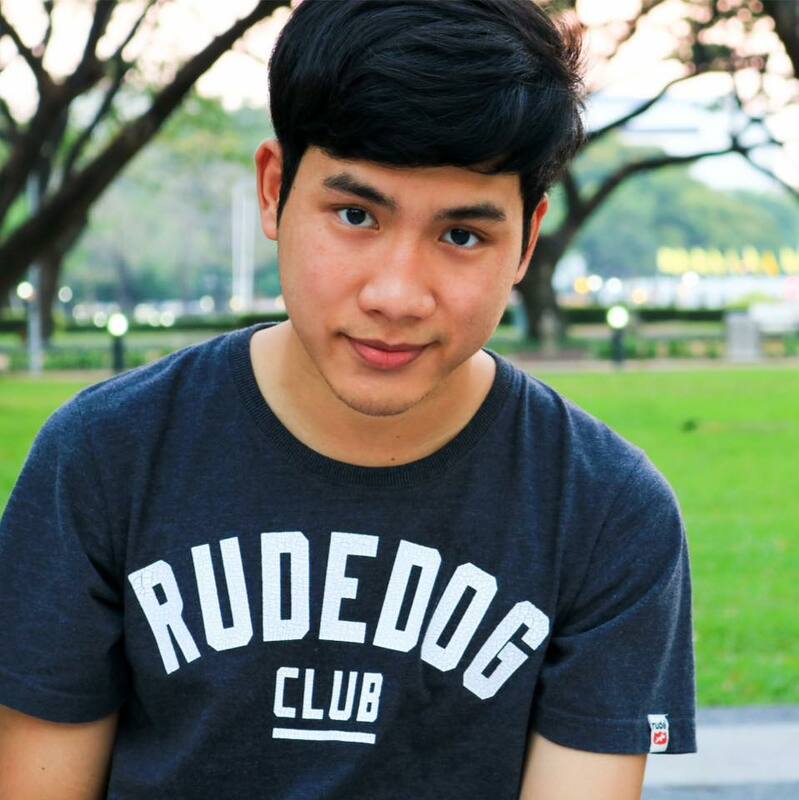 He also was nominated for the Best International Cooperative Student of Thailand 2012, and Best Poster award from Web3D Conference in Los Angeles 2012. 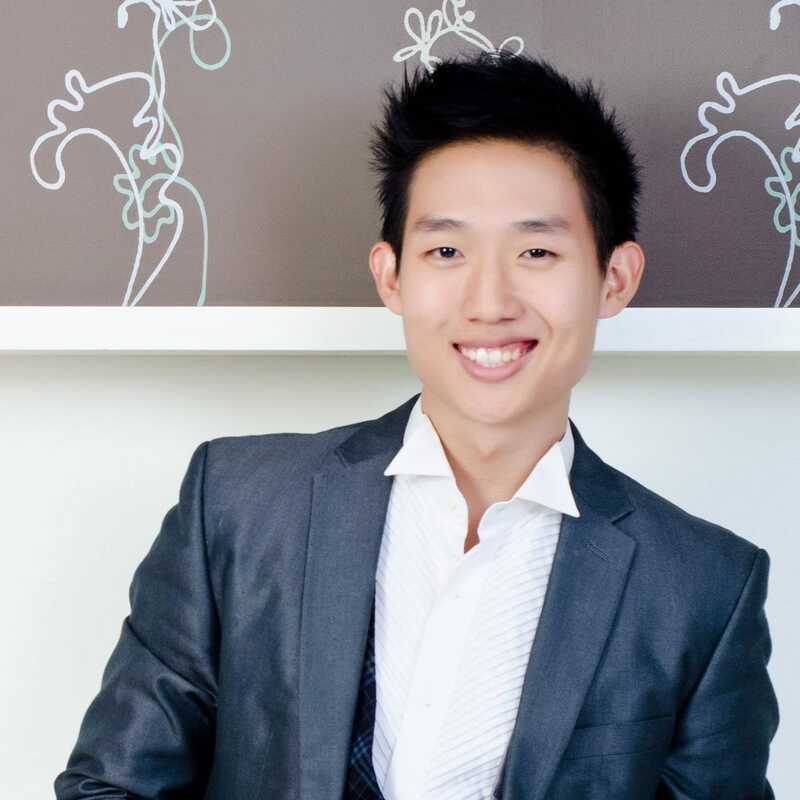 He is highly passionate about Web3D technologies, 3D Printing, and business ecosystem development. Natapon is graduated in Management Information System, the same school as Hassadee. 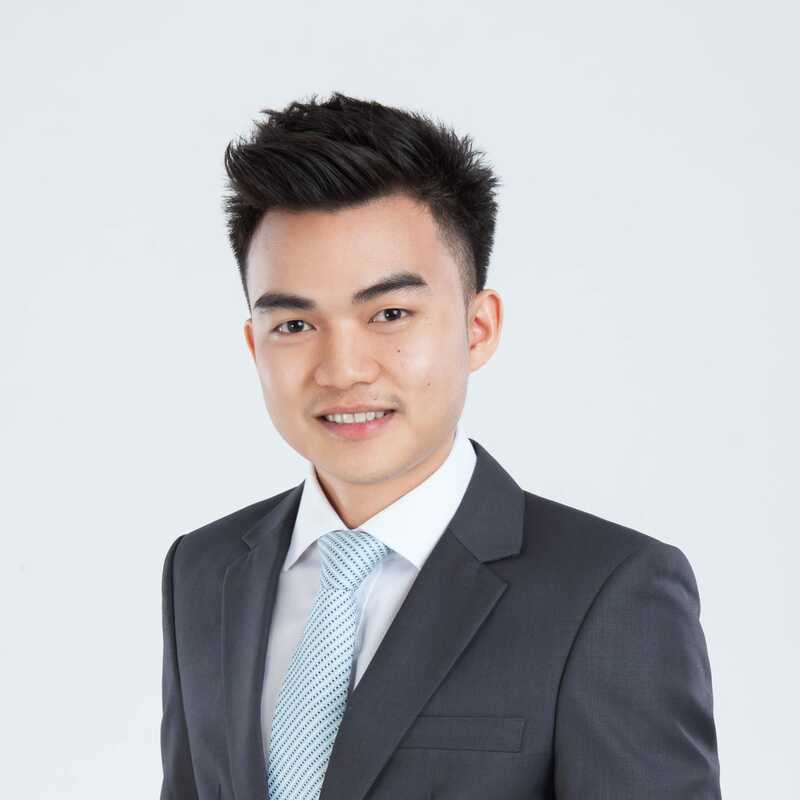 He is highly passionate in business development and was experienced in enterprise companies for many years both in Japan and Thailand. He is specialized in enterprise software solution such as inventory and logistic management software. Pathawi graduated from Computer Engineering school. He love to code and work with machines like a maker. He has passion in building automate intelligent systems and robotics. He love all the machines. Kasidit, a developer who love to tackle new frontiers of challenges. His programming career began as early his years in primary school. 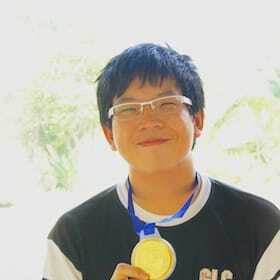 With a strong believe that programming skills are what will drive the world forward, he continuously dive in top ranked competitions, and earning a long list of awards; Silver Medal from 6th Thailand Olympiad Informatics in 2011, a Bronze Medal in the same competition during 2010, Bronze Medal in the 2nd Asia Pacific Conference of Young Scientists 2013, and the list goes on. Low level network programmer by the day, pro gamer by the night; Thananon is currently a Ph.D student in Computer Science with the main focus of High Performance Computing (HPC). 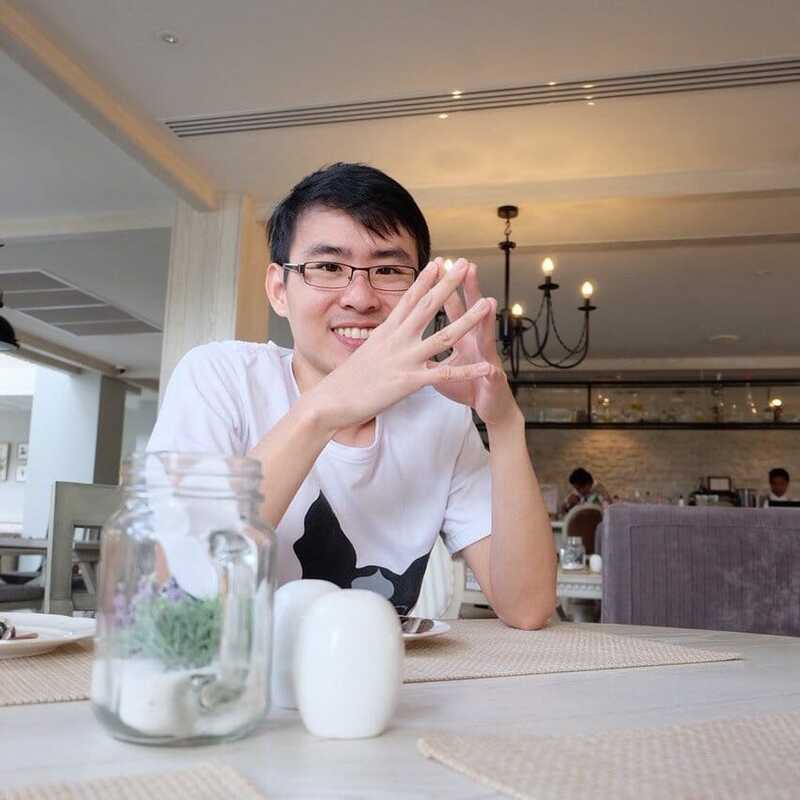 He works with large scale open-source distributed computing project like Open MPI and libfabric and also experienced in cloud computing with scalability. 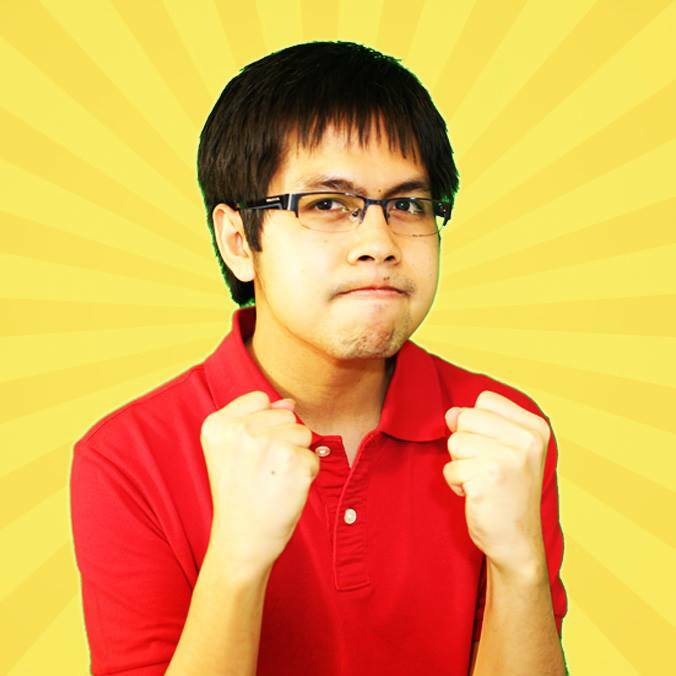 Thananon enjoys playing video games in his free time and even has a Youtube gaming channel with 300k+ subscribers! Kosate is currently an undergraduate student in computer engineering. 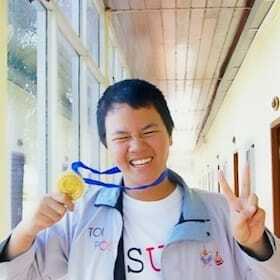 He is another notorious collector of medals from Thailand Olympiad Informatics Competition; winning bronze, silver, and gold in 3 consecutive years. Beside the love of programming, he also share the passion in gaming to the point that he developed his own. He is currently focusing on a new love in 3D programming, and illustrate rapid skill improvement during his contributions to Treebuild. A talented hybrid chemistry and programming, Jakkarin have hold on to his commitment in programming since his years in secondary school. He was well known for his gold medal in the 2011 International Young Inventors Project Olympiad at Tbilisi, Georgia and his bronze medal in the 7th Thailand Informatics Olympiad during 2011. He is one Treebuild dynamic developer with fascinating contributions to the team. 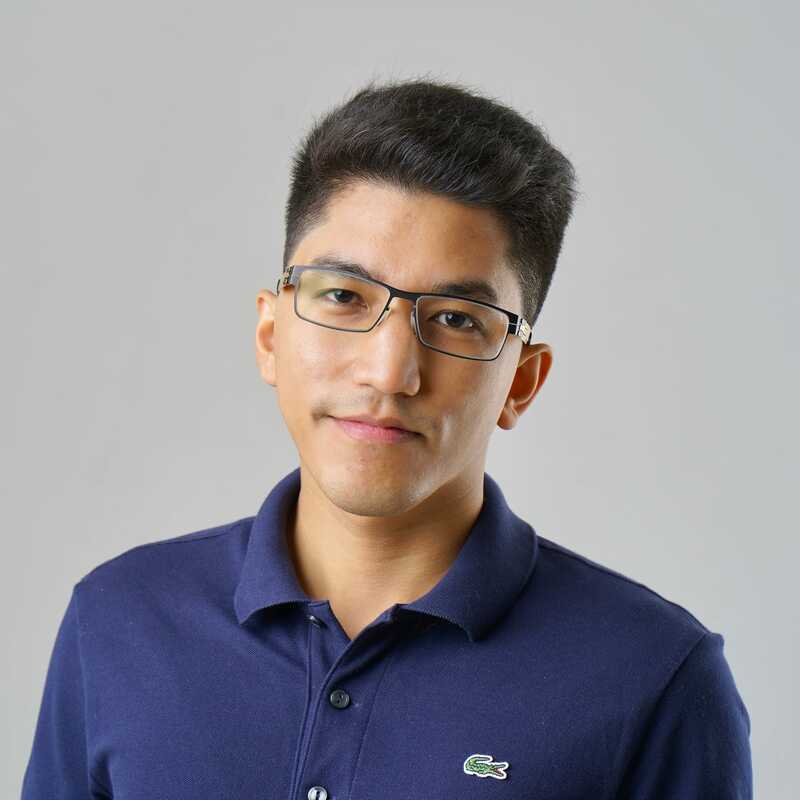 An entrepreneur, investor, and people developer; Laphat began his entrepreneurship while studying undergraduate years at Chulalongkorn Business School. He later went on to work with an industrial 3D Printers distributor in order to gain better insight and establish a sustainable business solution within this promising industry. Fortunately, the meet up with Hassadee, who is also kindling with similar ambition, finally transform into the dynamic Treebuild today. Laphat is also known to be highly active in venture capitalism, equity security investment, futurism, education, and logotherapy. Thanabodee strongly stands for his values in productivities, efficiencies, and quality control in software development. He is highly passionate about Agile Methodologies, Scrum, TDD, and Automate Systems.